Two of his Highest awards, the unit patches he wore during his twenty year servive to our country and his last award, his Air Medal. He served four tours in Vietnam. LTC LTC. 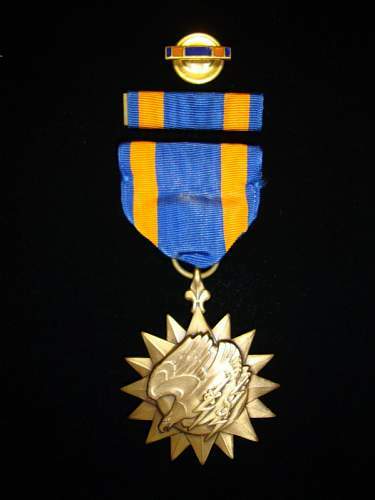 Geroge Aikman Finters Air Medal. His last award. R.I.P. LTC. George Aikman Finter born 26 July 1930 Oswego New York. The only son of Charles and Elizar Finter. LTC. Finter joined the Army as an enlisted man Fort Devens MA. 1950-1951. In 1952 he went to OCS and became a 2nd Lt.
1952-1955 he was assigned to the 7th Army in Gemany and promoted to 1st Lt.
1955 he was assigned to The Air Defense Artillery Center and promoted to Cpt. 1956-1957 he was assigned to the Atomic Energy Defense Command. 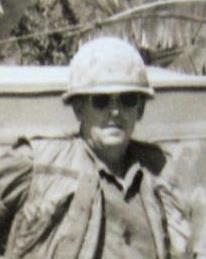 1957-1959 he did two tours with MAAG Vietnam and promoted to Major. 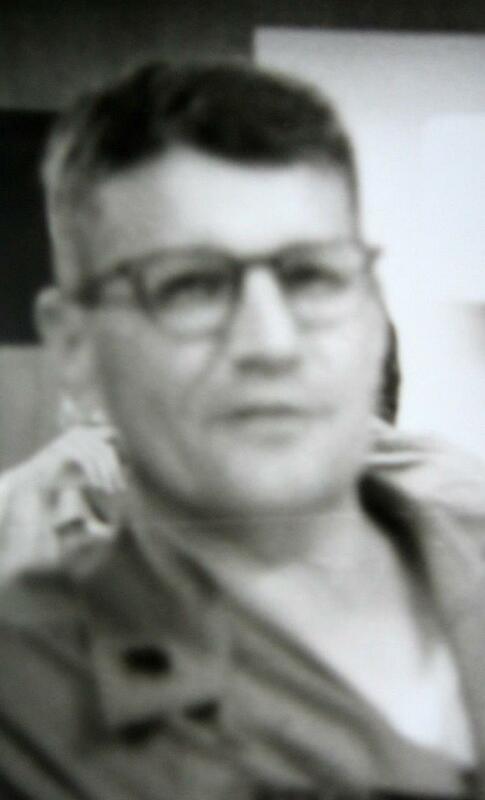 1959-1962 he was assigned to Watervilet Arsenal N.Y.
1963-1967 he served at Fort Amador, Canal Zone and in the USRMIS Santiago Chile. March 1968-Feb 28, 1970 he was assigned to MACV 1st Logistics command Qui Nhon Binh Dinh Province South Vietnam and promoted to LTC. LTC. 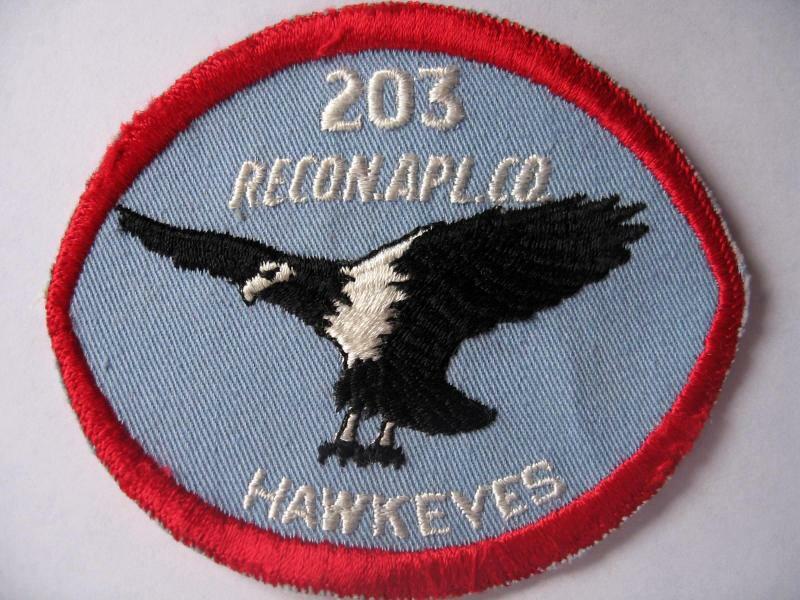 Finter flew as observer with the 203rd RAC Hawkeyes 1st Plt. out of Qui Nhon. On 27 Feb when the LTC. scheduled his flight he was told he already had flown the required hours for an air medal and he had only 13 days left on his Vietnam tour. The LTC. said that his replacement had arrived so he had nothing better to do and that he wanted to fly one more mission before he went home. 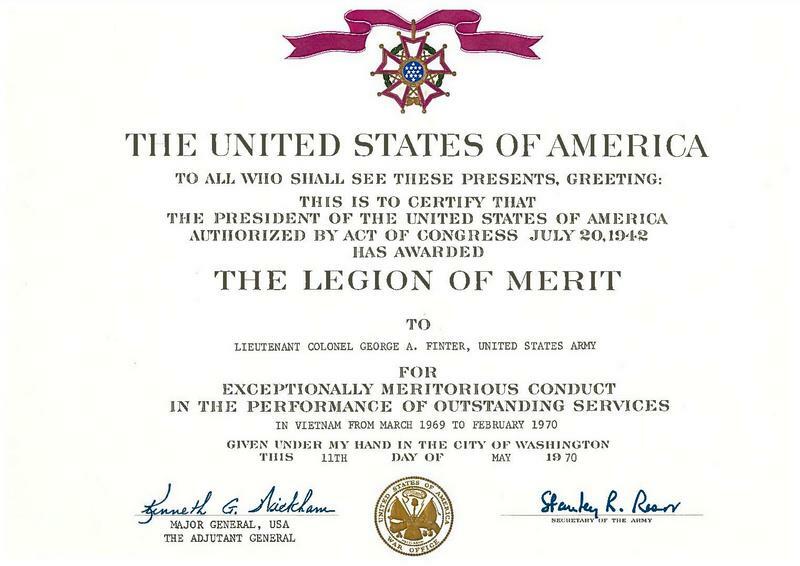 On the morning of Feb 28 1970 LTC. Finter flew with 203rd Hawkeye pilot Mike McCaleb 1st Plt. Qui Nhon in 01-G light obersvation Aircraft (Bird Dog) number 51-16942. 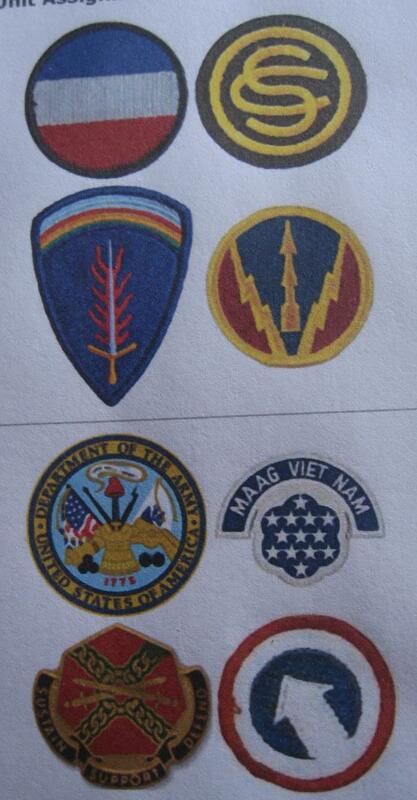 They were on a visual recon mission west of Qui Nhon and north west of Van Canh Special Forces Camp about half way between An Khe and Qui Nhon. They were making several low passes in a large valley looking for signs of enemy activity. During one of their runs flying low up a small valley leading out of the larger one Lt. McCaleb shoved his throttle full forward on an upward climb and his engine stopped. They crashed into the trees with their white phosphorus marking rockets still on the wings. McCaleb said to the LTC. are you ok! and the LTC. said yes. McCaleb then said lets get the hell out of here and about at that time one or both rockets propellant located under the fuel tank on the right wing went off engulfing the plane in flames. The front wind screen was destroyed and McCaleb was able to crawl out burned and seriously injured. LTC. was a big man 6'3" and 240 lbs and the back seat of a Bird Dog is hard to get in and out for a small person on normal circumstances. Pinned in not able to get out the LTC. was K.I.A. 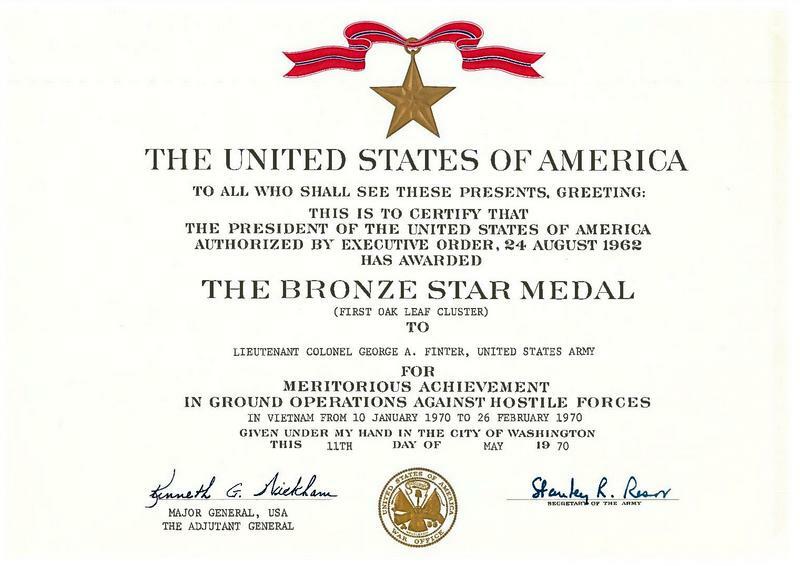 W0-1 McCaleb was medivaced to the 17th Field Hospital at An Khe. McCaleb Said to the other pilots on a visit how haunting it was to hear the LTC. crying out during the fire. LTC Finters body was recoverd the day after the crash. Five days after the crash in the morning formation at Phu Hiep the 203rd's HQ the 1st Sgt. announced that on the examination of the remains of the LTC. it showed he used his pistol to end his life rather than burn. LTC. Finter left a wife and two daughters who have now all passed away . His youngest daughter passed away Feb 2013. Sad to say there was an estate sale and all his personel items, awards, medals, funeral flag and letters home to his wife were all auctioned off. seems there is no family left to remember the LTC. In his last letter to his wife he said he would be leaving Vietnam on the 13th of March and it looks like he may beat some of the packages home he sent from the PX. He wrote in the letter " I hope to be home before the snow is gone but if it is tell the kids to save me some". LTC. Finter had twenty years service with four tours in Vietnam and he gave his life for our Country. This memorial is for LTC. George Aikman Finter never to be forgotten. R.I.P.